Should I lease a Skoda Fabia! I was browsing some car news on CarSite earlier and was excited to hear that the Mazda 2 sedan, or saloon whatever you want to call it, will be revealed this month. It is due to be revealed at the Thailand international motor expo which will be on November the 28th so it can build up some hype before it hits the SE Asian market early next year in January. A press leak from October suggests that the new 2 sedan will be longer and taller than the previous Mazda 2 sedan however if we are to believe this leak, the boot will actually be smaller by 40L in total. 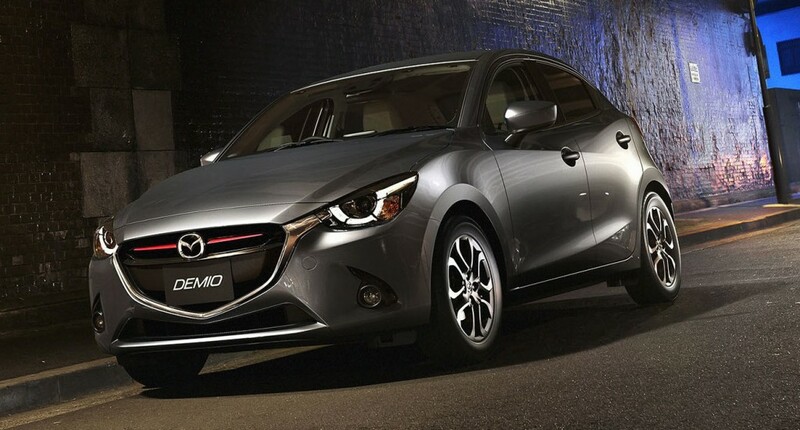 The 2015 Mazda hatch was previewed not long ago and it looks great, so we are guessing the sedan won’t disappoint. I had a go in a second hand Mazda 2 a couple of years ago and was a fan, so I am intrigued to find out what Mazda have in store for us with this next generation. The image I am using for this article is not the saloon by the way, it is the 2015 hatchback model that was revealed a week or so ago, what do you think?